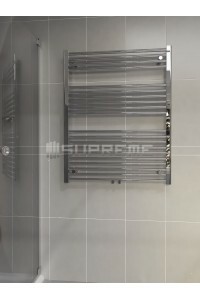 Chrome flat towel radiators & chromated flat bathroom rails are part of our standard range with their traditional ladder-design. 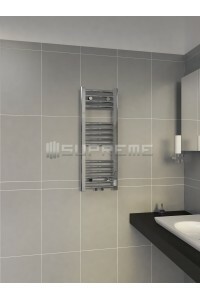 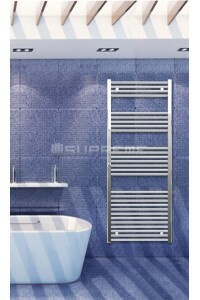 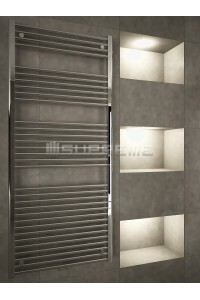 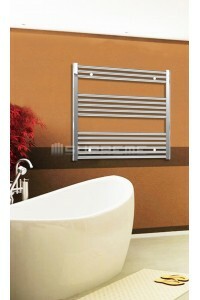 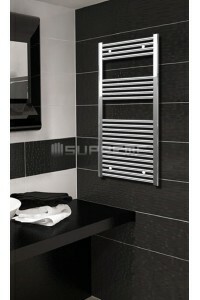 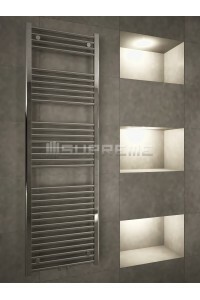 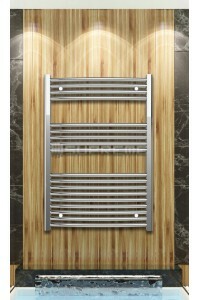 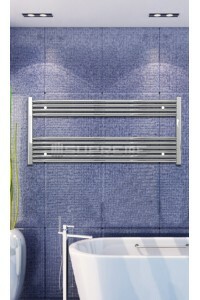 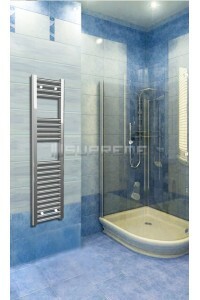 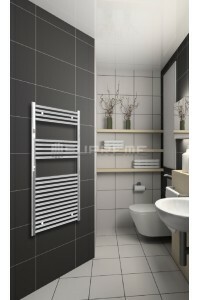 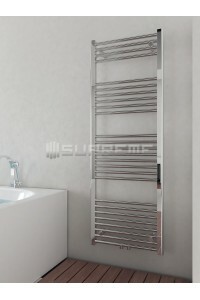 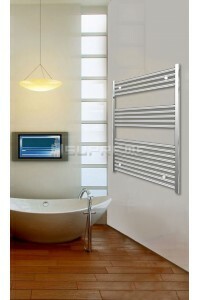 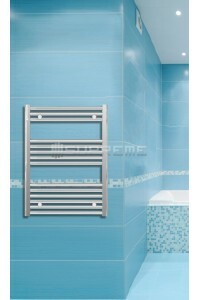 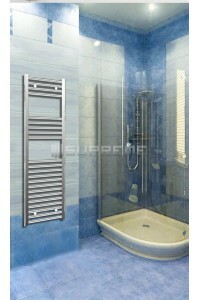 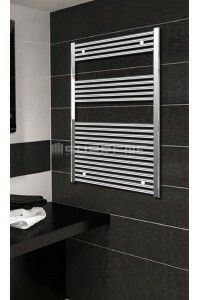 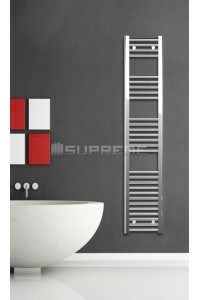 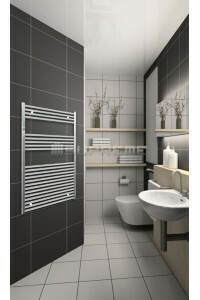 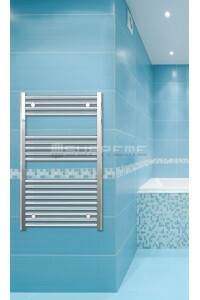 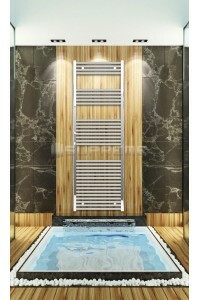 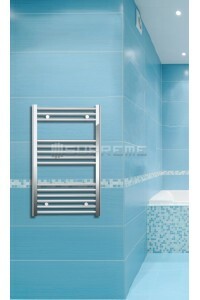 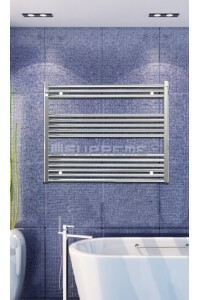 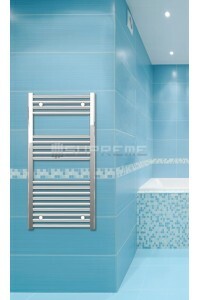 These radiators are made from steel and then chrome plated for an elegant shiny looks. 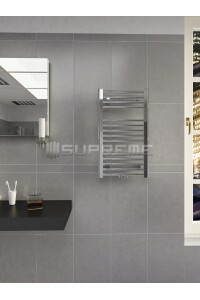 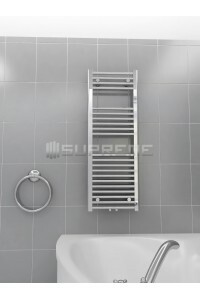 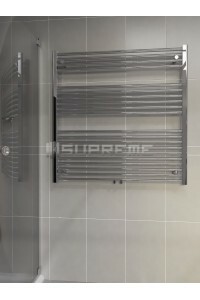 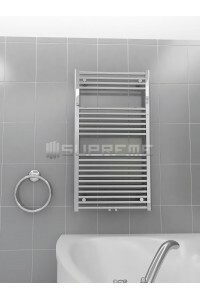 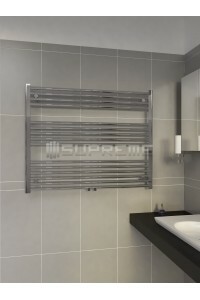 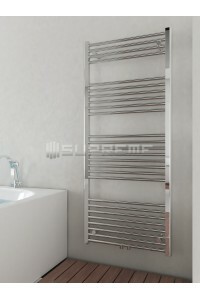 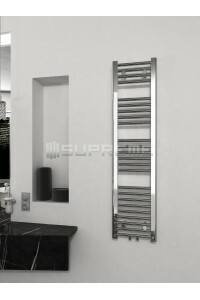 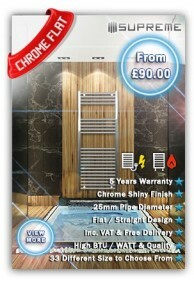 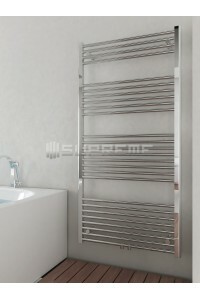 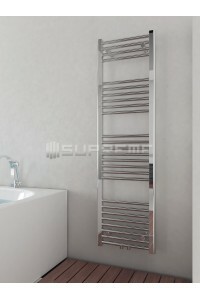 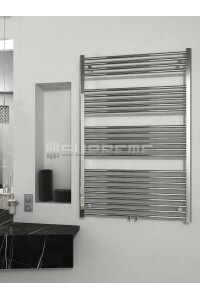 Any of our chrome radiator would add great value to your bathroom as well as meeting your heat requirement and providing warm towels. 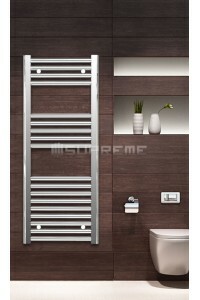 We offer a big range of sizes in this category, of which some are difficult to come by elsewhere. You can use our chrome curved bathroom radiators with your gas central heating system, electrically with an heating element or as dual fuel with additional parts if you do not want to go without warm towels in the summer too.